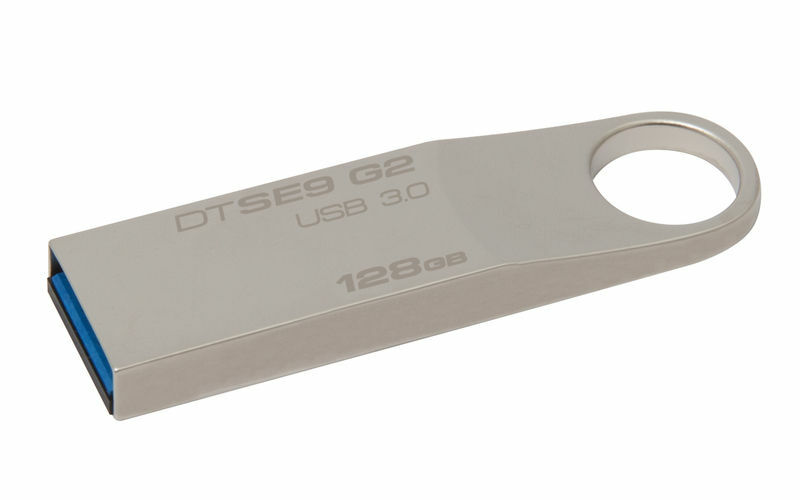 Store, transfer and share your favorite photos, videos, music and more with Kingston’s DataTraveler SE9 G2 USB Flash drive. 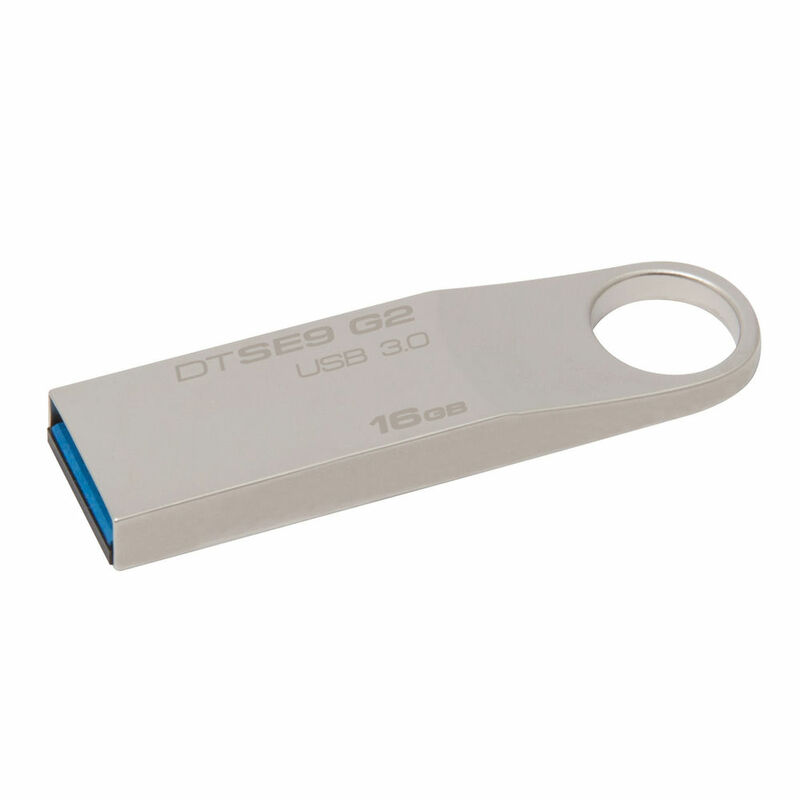 Its stylish, capless design means there’s no cap to lose, and its ultra-small form factor fits any lifestyle. 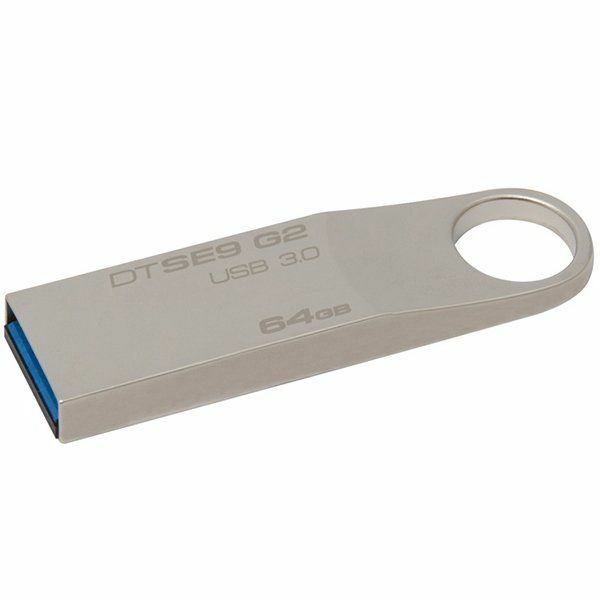 Very good usb 3.0 product of kingstone at lower price. fast delivered. It is just a pendrive, what else I can write here.